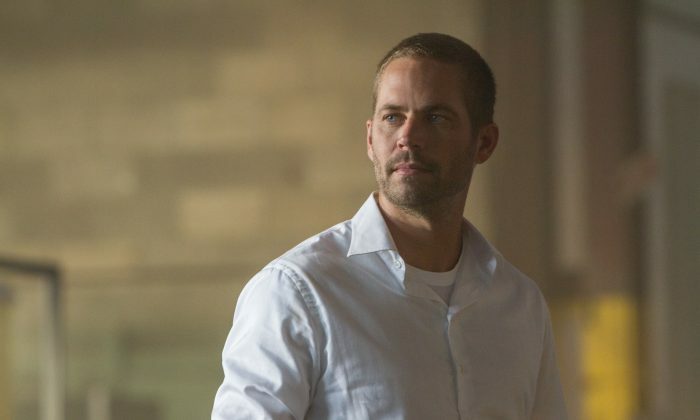 Responding to a lawsuit from his daughter, Porsche says Paul Walker’s death was his own fault. Meadow Walker’s lawsuit disputed police’s assertion that the crash was caused by speeding, saying it was actually caused because the sports car he was riding in had multiple design flaws. The luxury car company says Paul was a “knowledgeable and sophisticated user of the 2005 Carrera GT” who knowingly exposed himself to the risks involved in using the vehicle, reported CNN. The company did say that Paul should not have been involved in a test drive for the vehicle. The back-and-forth between Meadow Walker and Porsche came after the Los Angeles County Sheriff’s Department said it was speeding by Rodas, the car’s driver, that caused the crash. But a source familiar with the lawsuit said the family thinks the car was actually going between 63 and 71 miles per hour. “Contrary to Porsche’s assertions, the facts are clear: Paul was the passenger in a car that was not designed to protect its occupants, in a crash on a dry, empty straightaway in broad daylight and at speeds well below the vehicle’s advertised capabilities,” the rep added.